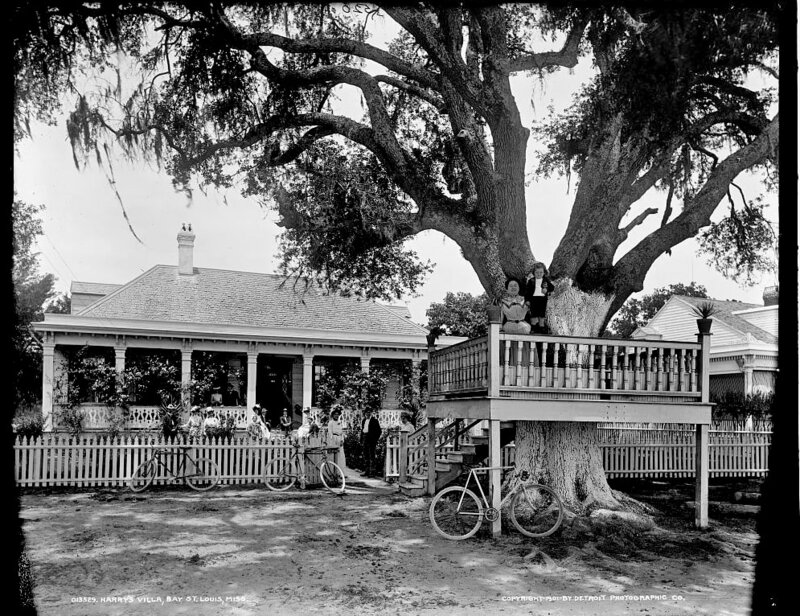 Above: an original Shoofly deck in Bay St. Louis, Mississippi Gulf Coast, circa 1900. EAM's popular Shoofly Magazine is named after the shoofly that's a beloved Bay St. Louis landmark. Fascinated by the exploding communications field, for more than two decades I've experimented with video, blogging, print, photography and social media as a means to help build healthier communities. One of my early blogs, "Katrina Patina," became the basis for a book manuscript, Under Surge, Under Siege, the Odyssey of Bay St. Louis and Katrina, published by University of Mississippi Press in 2010. While it covers the storm and three years of aftermath, Under Surge documents how a community under incredible duress can support the individual. Currently, I'm the publisher of The Shoofly Magazine, an online monthly focusing on life in Bay St. Louis and Waveland, Mississippi Gulf Coast. Later in 2019, look for the launch of French Quarter Journal, an online publication that dives right into the heart of New Orleans. Shoofly in Bay St. Louis, circa 1900.